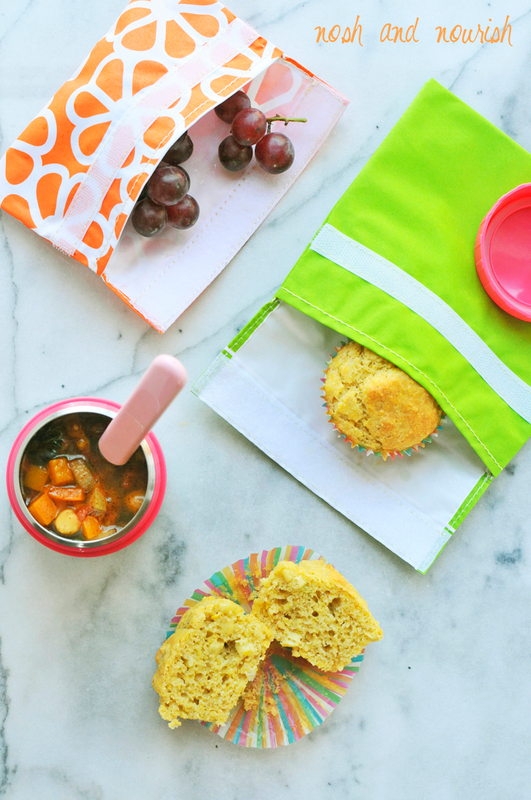 These cornbread muffins are packed with superfoods and make the perfect addition to any lunchbox. 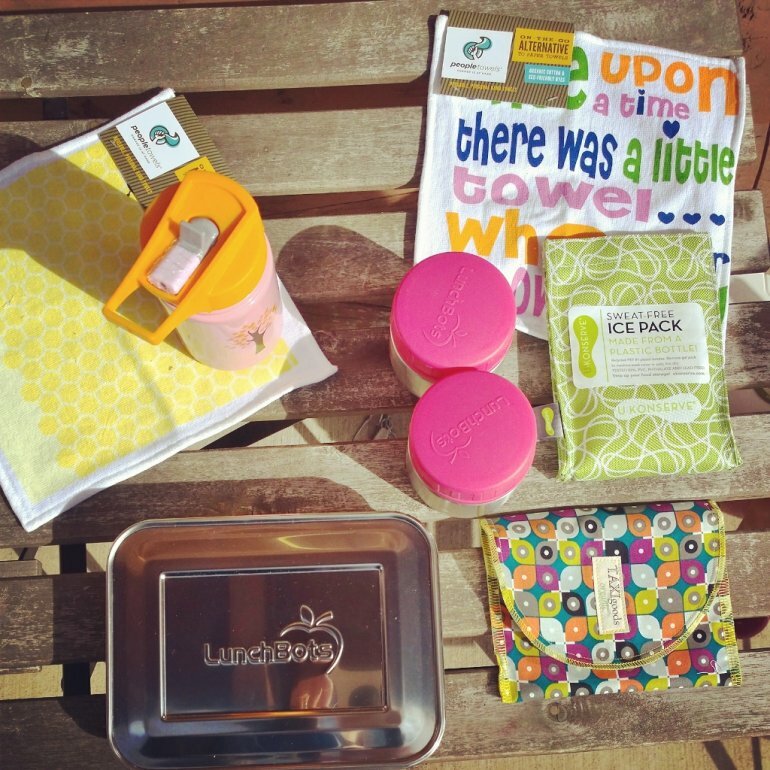 Speaking of lunchboxes, this month I'm partnering with MightyNest for a very special promotion you don't want to miss. But first, let's talk about these muffins. Eveeryday superfoods are kind of my MO. I did write a book about them! 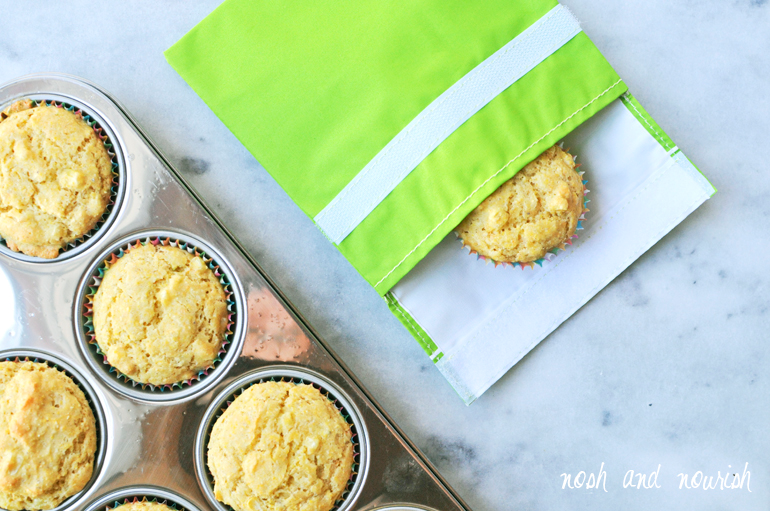 I love adding in nourishing superfoods where you might not expect them... like these muffins. Avocado -- This "fruit" is full of healthy fat that helps you absorb essential vitamins. Coconut Oil --Now deemed a healthy saturated fat containing medium-chain fatty acids, it actually reduces hunger and promotes higher fat burn. Eggs--Once demonized for their possible link to higher cholesterol and heart disease, eggs are gaining in popularity now that it has been shown that they actually help protect against heart disease. They are also super satisfying and full of protein, keeping you full longer. These muffins turned out perfectly - not too dry, but not too dense either. 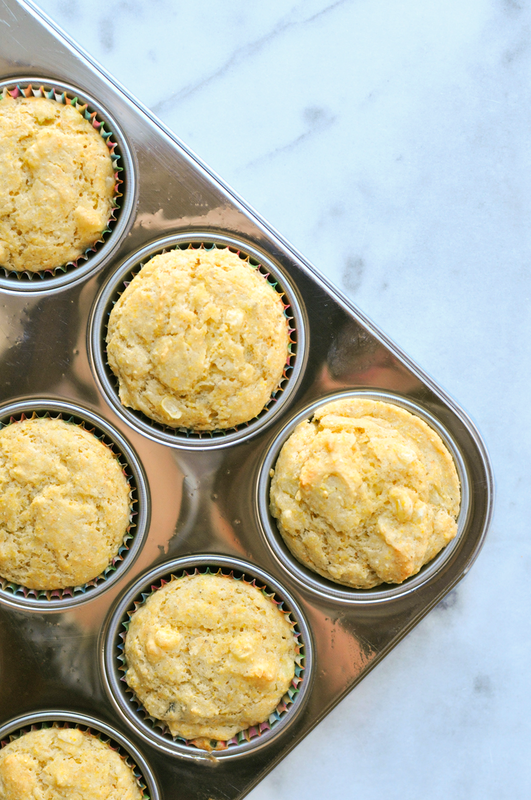 In addition to the cornmeal, these easy cornbread muffins feature organic sweet corn kernels-- full of fiber, vitamin C, and magnesium. What an easy way to get in even more veggies! 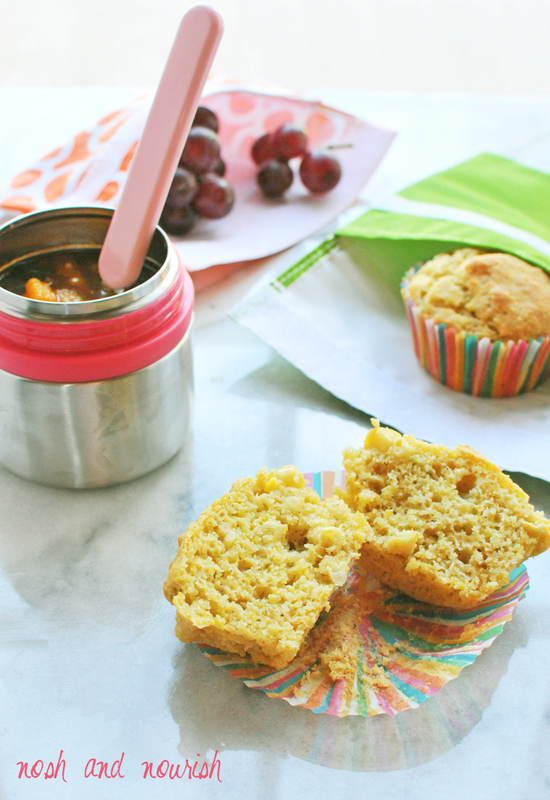 I served these muffins with a cup of my Autumn Harvest Chili (recipe here) and a side of organic red grapes. Now I only have approximately 179 more lunches to pack this year... LOL. And 1000+ to get Babycakes through elementary school. Whoa...that's a whole lotta lunch. And love. And trash. Did you know the average family creates 67 pounds of trash from school lunch each year? And uses 500+ plastic baggies? Well, we've already taken steps to make school lunch both healthier and less wasteful... and encourage you to do the same! These small pink leak-proof containers - perfect for soup or yogurt or rice/quinoa. Back to the lunchskins... they are super easy to clean - just throw them in either the dishwasher or washing machine. Let's not talk about how many loads of laundry I have to do between now and the time Babycakes starts middle school! In a medium mixing bowl, combine the wet ingredients: mashed avocado, coconut oil, maple syrup, eggs, corn, and cashewmilk. Stir until thoroughly combined. Stir in the cornbread mix, baking powder, and salt. Use non-stick spray or additional coconut oil to coat a muffin pan. Spoon batter evenly into the pan, filling each cup about 3/4s full. Bake for 30 minutes, or until the tops are lightly browned.